A car is not just a mode of transport that helps you to move from one place to another safely and comfortably; for some people, it is much more than that. For the more passionate ones, the car is sometimes revered similarly to a temple. The car-crazy fans understand that simple tweaks and alterations in the car which can help add a significant value to the ride. One of the major and popular accessories that cars need today is a good sound system. 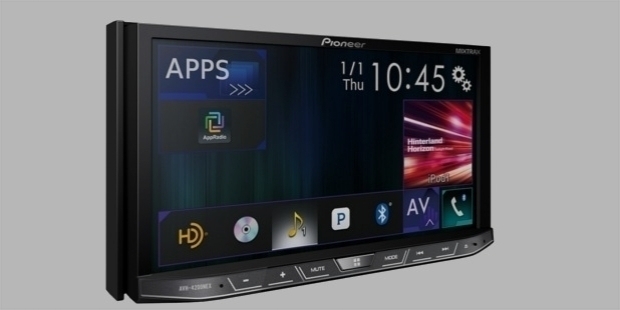 Pioneer DEH-X6800BT has been rated as the top car stereo system, based on its highest cost-to-value nature. 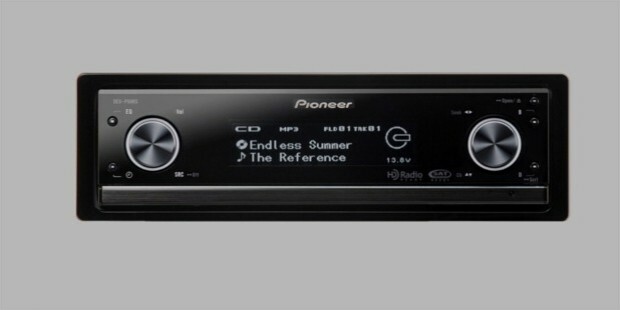 This innovative and new car stereo from Pioneer allows for wireless streaming of music, podcasts, and other online music services from your phone using the Bluetooth function. This device also connects directly to your smartphone using USB, apart from supporting the latest music services such as Pandora and the smart Siri Eyes free voice recognition. 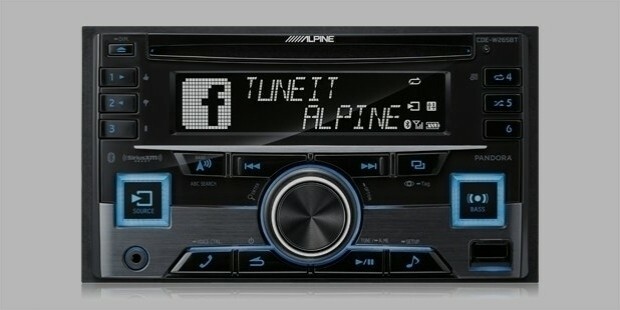 Alpine CDE-W265BT has been rated as the best-in-class double-DIN car stereo system. This complete music player is designed with a futuristic dual-line LCD display as well as controllable RGB buttons for illumination control. Apart from the immense basic features, the cost-effectiveness of this device also makes it one of the most popular. 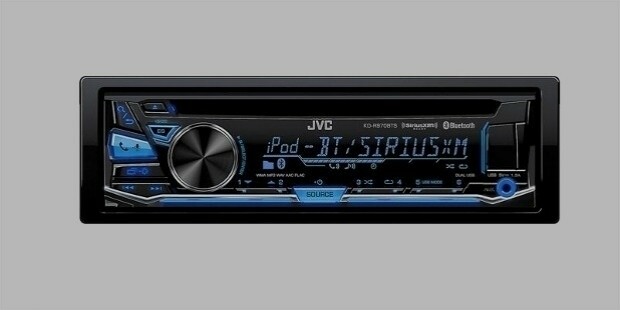 JVC KD-R970BTS is one of the most versatile car stereo systems on the market today. The efficient driver-focused controls allow for convenient handling of your music as you drive. The innovative ‘K2 Technology’ allows for superior sound quality to your digital music. 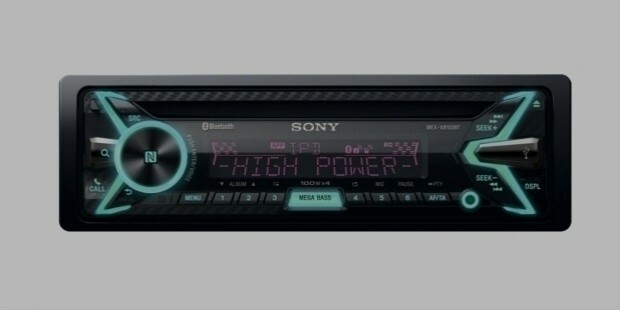 Another top stereo system from Pioneer, AVH-4200NEX is very rich in features. The system contains an impressive 7” display screen along with built-in Apple CarPlay. The innovative controls allow for minimum tampering with your device while the music is playing to allow for safer driving. 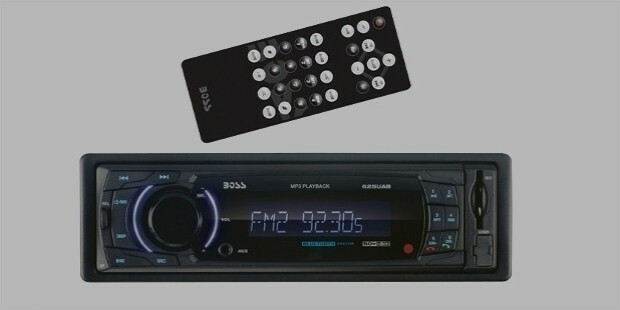 BOSS 625UAB is one of the top-most affordable and superior car stereo systems in the market today. Apart from the necessary features, the device also has 4 Max Power with balance, treble, bass, and fader packed with 50 watts. Although it does not have a CD or DVD player, the device efficiently works with SD and USB. Axxera AV7225 BH uses the innovative ‘DualMirror Technology’ and supports wireless and wired connectivity effectively. The impressive display screen allows you to control your device with a display similar to the device, such as an iPhone or an Android-powered smartphone. 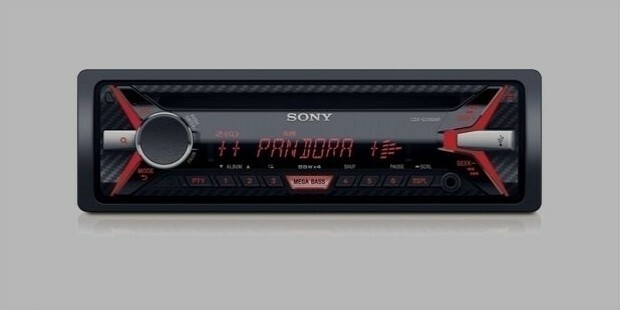 Sony’s MEX-XB100BT is a reliable stereo receiver for cars with an impressive 4 x 100 Watts power. The innovative ‘SongPal’ feature allows you to browse music very conveniently. The inbuilt class-D amps certainly improve the sound quality in a significant manner. 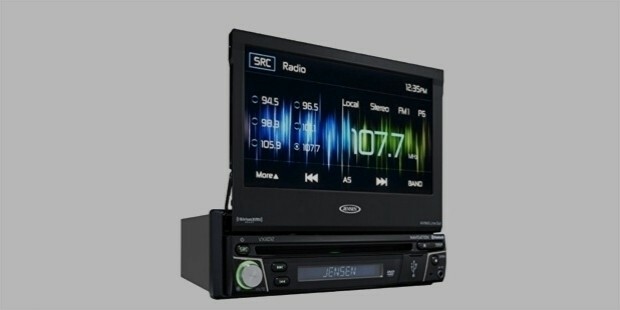 Jensen VX4012 is another top-quality yet affordable car stereo system. The convenient touch-screen display along with DVD compatibility gives this device an edge over similar but higher priced models from rival companies. 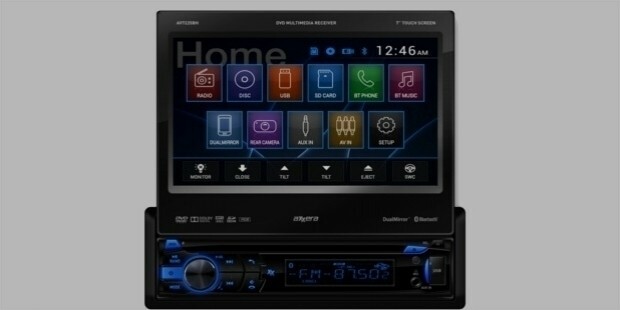 Another one from the Japanese tech-makers, CDX G3100 UP is one of the best car stereo systems today. The strong design of the amp delivers an impressive sound quality, even when playing radio. With an impressive sound-control array, this device is highly recommended for the music freaks. 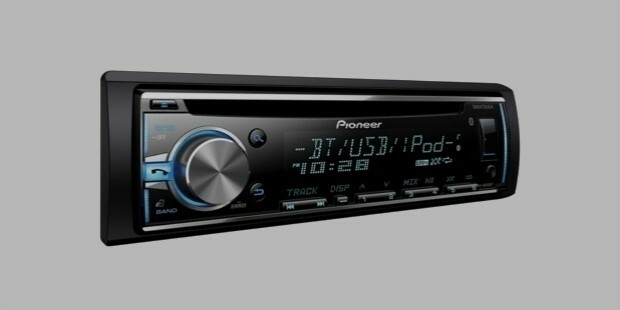 Last, but not the least, Pioneer Stage 4 DEX-P99RS is another good car stereo system available. It has dual L/R receiver with an impressive 31-band equalizer for comprehensive sound control. It also comes with a slope setting and an independent 4-way crossover as well as auto time alignment and auto-EQ technology. These car stereos are the best that the market has to offer in terms of reliability, compatibility as well as the cost-efficiency.